Home / Uncategorized / New Facility, New Fields and New Game modes!  With a brand new, larger property, Battle Creek Paintball in Kingdom City, MO has even more to offer than ever before. 2 of our 12 new fields are open already and more will open each month going forward in 2019. New fields equal new and exciting game modes, as well as, twists to existing fan favorite game modes. 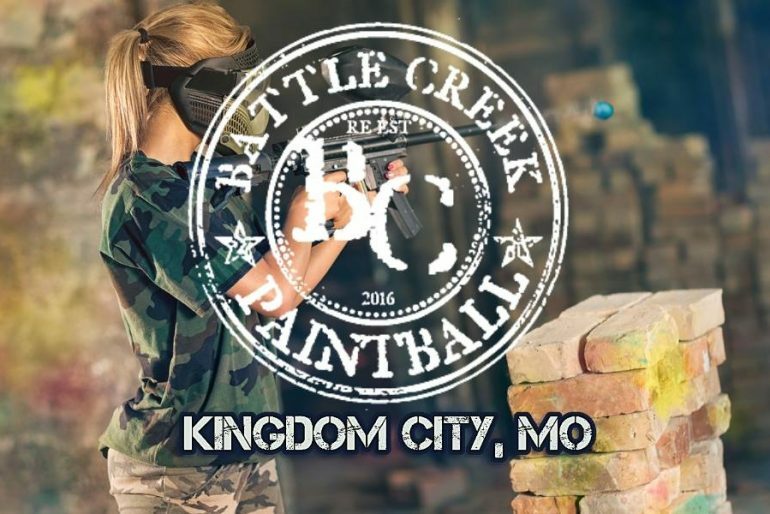 Don’t miss out on Missouri’s most visited Paintball facility. Book your fun today!